The cost-free broadcasting time allocated to candidates to the position of President of Azerbaijan by the Public Television and Radio Broadcasting Company (ITV) has expired. 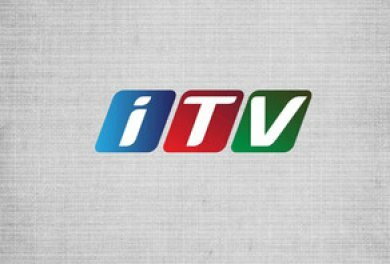 ITV channel has allocated to candidates in total 18 hours (9 hours on TV and 9 hours on radio) of free of charge broadcasting time. The debates which started on March 19 were held every week on Monday, Tuesday and Wednesday from 22:00 till 23:00. And last week, the time of debates was changed. Thus, the time of round table was appointed to an earlier day i.e. Sunday of the last week. Therefore, today, on April 4, no debate of candidates to presidency will take place. The presidential candidates now may use the paid broadcasting time. One second of speech of registered candidates or their authorized representatives on ITV channel costs 20 AZN. Maximum price per second was fixed at the level of 50 AZN. On ITV radio, minimum 7 AZN and maximum 25 AZN should be paid for one second. The pre-election campaign in Azerbaijan will be suspended on April 10.